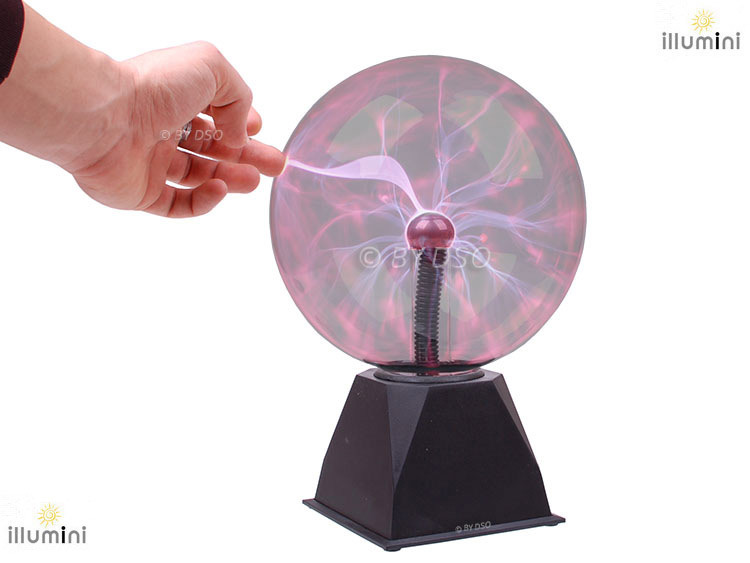 This amazing Plasma ball puts the power of lightning at your fingers guaranteed to make you feel like a mad scientist. 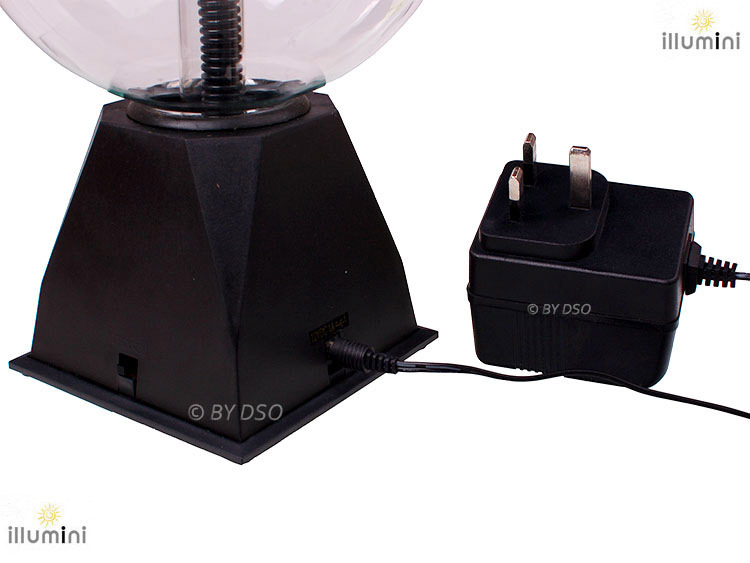 This 5 inch glass ball produces streaks of lightning that react to your touch. Just move your fingers along the outside of the glass and watch as the lightning follows your movements. You can view the light effect generated from virtually any angle. 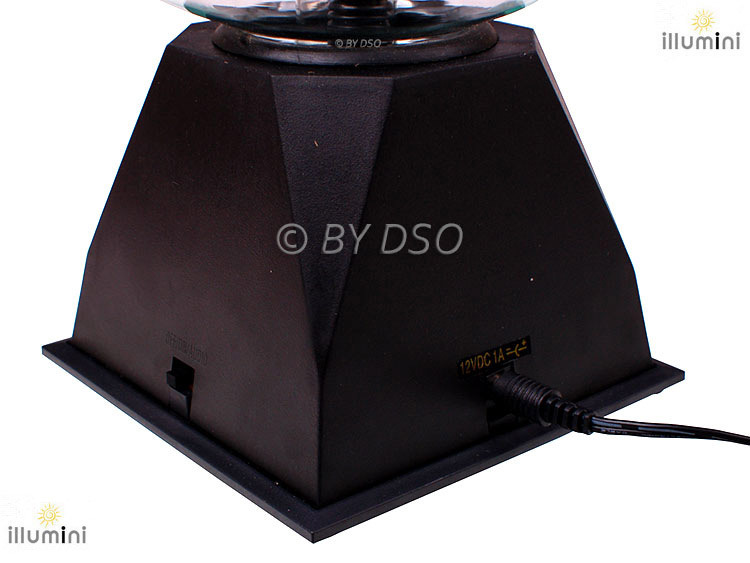 As fun to play with as it is to look at this plasma ball brightens up your home or office.